The dream from that day on was to move back to NZ (where I’m from) and start our own tipi business. We believed in the product so much that we sold our home in the French Alps and put all our money into buying three tipis (that was our entire budget). 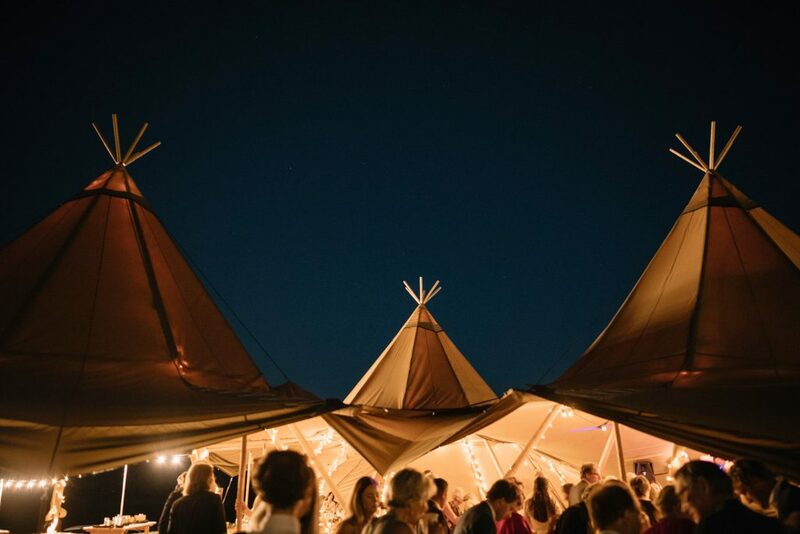 In our second summer season it quickly became apparent that we needed to buy more – we now have six giant Nordic tipi tents, a mini tent and lots of gorgeous tipi wedding accessories to complement them. 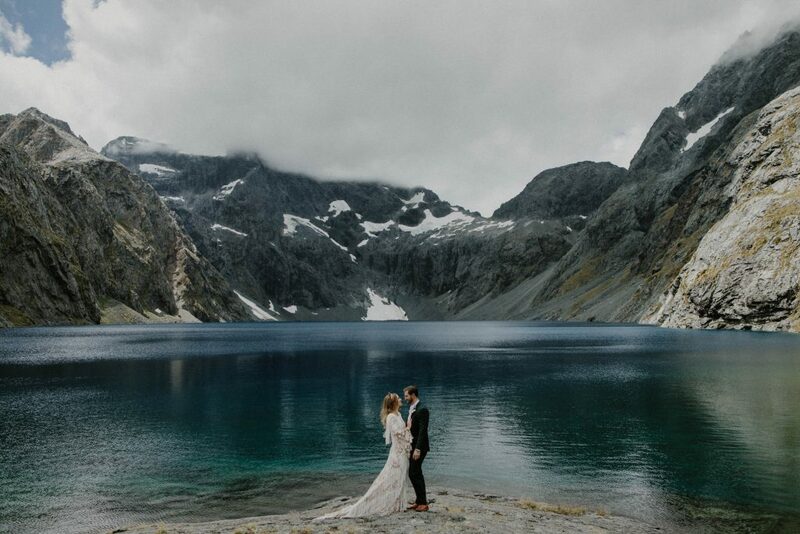 We are based in the Southern Lakes of New Zealand and feel so lucky to work in one of the most beautiful places on earth. We’ve had our tipis on top of mountains, beside lakes, nestled in to private gardens and on the lawns of luxury lodges. We live and work in paradise. We are blown away with how much people love tipis, and so truly grateful that people love them as much as we do. It was a big gamble for us and our little family to sell up and follow our dream. It’s paid off though and we just love what we do! What makes Gather & Gold unique is the people, the staff behind the scenes that make the magic happen. The way we work is very much our style, a good coffee is key as is looking after all our crew from paying the ‘living wage’ for a start! We all share a passion for living, working and playing in this stunning mountain environment. Our clients love that. Authentic Nordic tipis are truly special product, they are manufactured by hand in Sweden from solid wood and canvas. 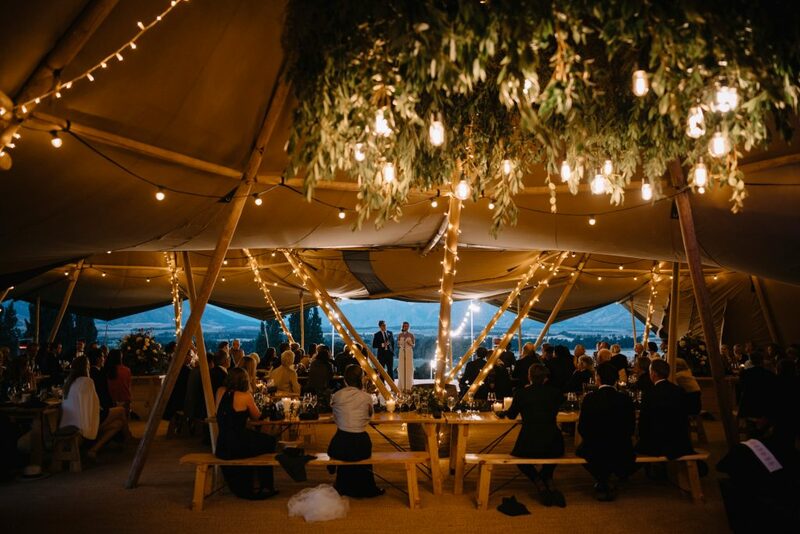 Each tipi can be joined or linked to another, right up to six or more! 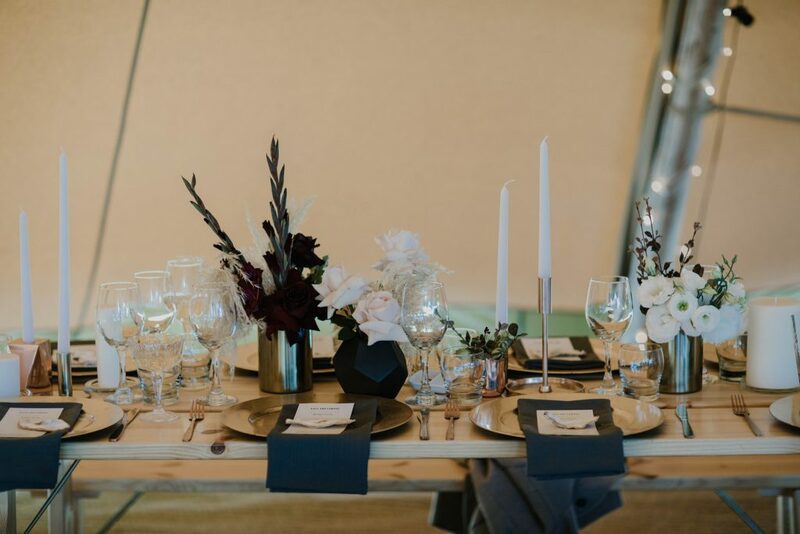 We can cater for small intimate weddings to large weddings and we can go pretty much anywhere, so long as we have a flat piece of ground to pitch on! The canvas makes the tipis incredible special to be inside, there’s a warmth and magic that you only find inside a tipi tent. Our clients are always amazed at just how stunningly beautiful they are. 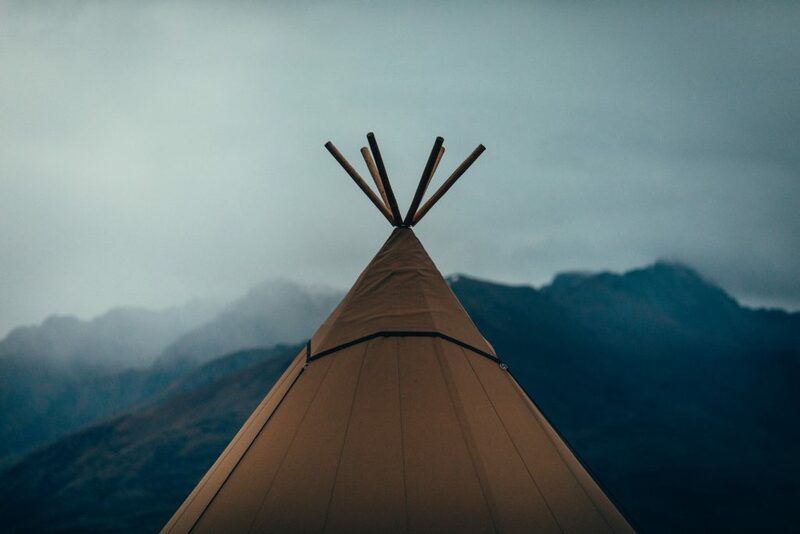 They sit in our natural Otago landscape seamlessly, the tipi tips mirroring the mountains and the canvas blends so well with the Otago colour pallet . Every tent can have a real fire pit inside – nothing beats a real fire inside a tipi tent! 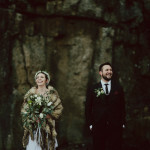 I believe that having had our own tipi wedding we know just how stunning and amazing the tipis are. 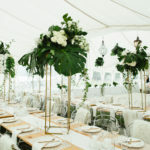 I know from my own personal experience when people book a tipi wedding they are going to have the most memorable event. When we started out it was our dream to do a heli-access tipi event, we’ve now done two! To see our tipis and crew being flown into the NZ backcountry was mind blowing and really special for us. We are pretty happy with how our business has doubled in size in three years and happy to build on our reputation for giving the best customer service. We really support our couple’s through the whole process and people love that. 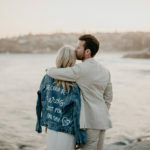 Getting married is a big deal and we want to make it as stress free and enjoyable as we can. It’s so hard to choose just one wedding as each one is so special to us. Maybe if I had to pick just one it would be our very first wedding – it took me and Chris and one other tipi-crew two days to put the tipis up. 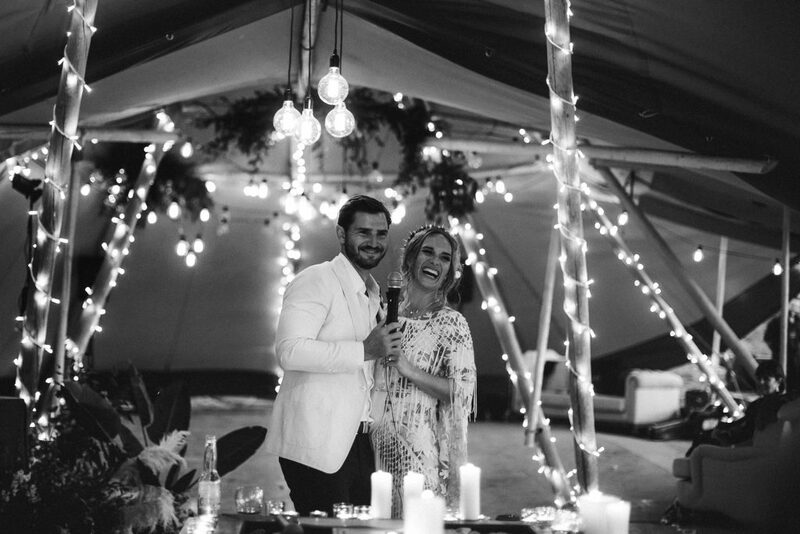 As the couple knew it was our first event we were invited to the wedding and I remember having a moment of ‘we started a tipi hire company and these two are getting married in our tipi! Woohoo we did it!’ it was a dream come true moment. By the way our tipi crew our much faster now, a two tipi set-up takes a crew of 4 about 5 hours and I mostly stick to answering emails and doing the social media – I’m good at that. 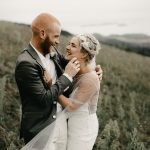 I love helping people on their wedding journey. 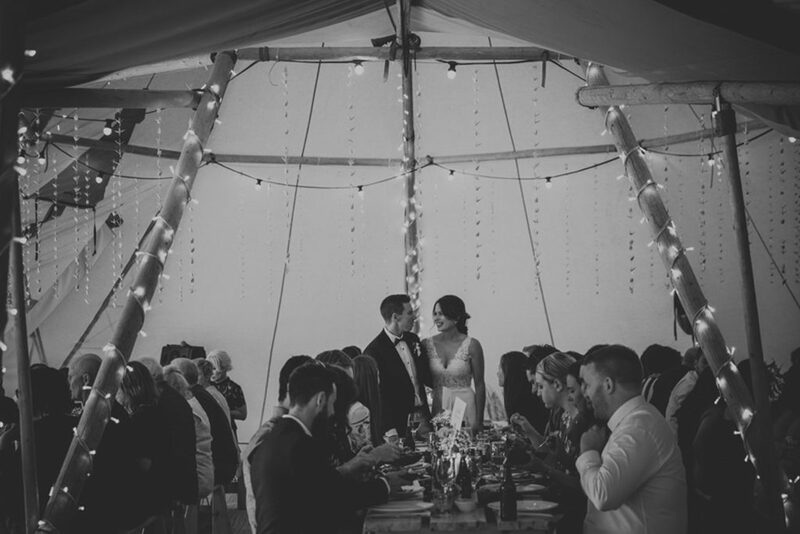 From the initial phone call or email to seeing their faces when they first see their tipis up and ready to party the night away in. I’m always so grateful to be a part of that. I get so close to the couple that I miss them when it’s all over! We do become friends with them. The best part is seeing the photos drop into my inbox and I get to witness what an awesome time they had. That’s special. 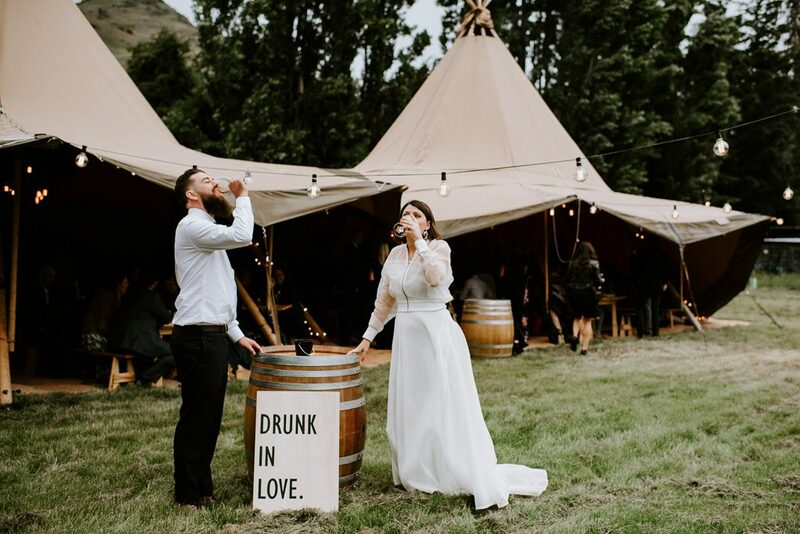 Oh and the one we’re most looking forward to is for a Kiwi/American couple who have booked all six tipis for a magical wedding in Queenstown next Feb! Can’t wait to see all our tipis in action in one spot. That one’s going to be so special. 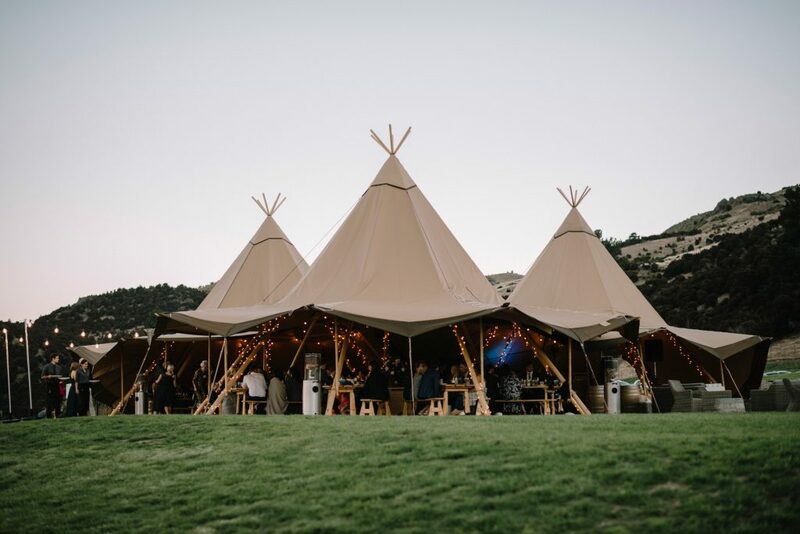 I would love to keep growing our business, but at the moment we happy just maintaining our customer service and giving people dream tipi weddings in one of the most beautiful places in the world. 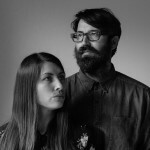 Music: We listen to digital radio at home and in the office – BBC Radio 6 music from the UK play an awesome mix of new indie stuff and classics too. 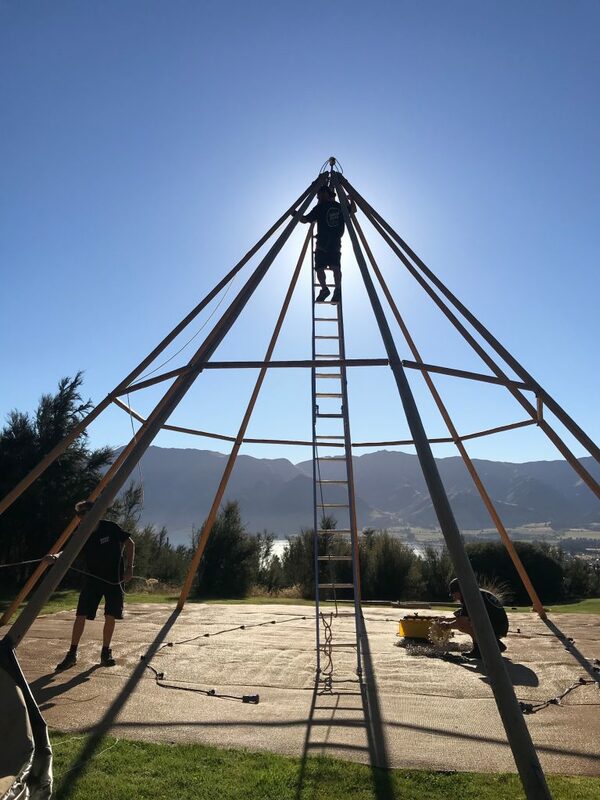 Onsite the crew like to play a bit of NZ music to get them into the tipi building hustle. Shapeshifter’s pretty good for getting tipis built fast! Writers: My guilty pleasure is novels by female authors like Marian Keyes, I love a bit of romance! Also we are currently into making and eating lots of yummy whole-foods so we love books like The Village by Matt & Lentil.